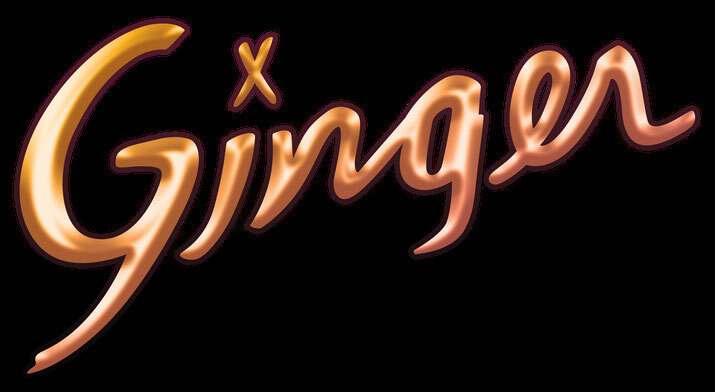 The Ginger experience is as much visual as it is audible...peruse our gallery below for a taste. A true 80's classic, from our first show to feature keyboardist extraordinaire Cat Lai. Ginger made their live club debut in 2014 at Chalk in Forest Park. All the elements were in place. Where it all began..."Hey, wanna play a few tunes at lunchtime?" On the day of our first show, Fox Business Channel decided to conduct an interview at our place of business, while a band played in the background. Of course there was on other choice, and hilarity ensues.